Fragrances today are mostly a fusion of ingredients taken from nature – or inspired by nature – together with the synthetics (man-made ingredients) that are used to make them last longer, ‘carry further’, or stay ‘true’, when worn on the skin. Add a touch to cooking, and it turns a dish bright yellow. Add a touch to a perfume, and it gives a bittersweet, leathery, intimate quality: a little bit earthy, but soft at the same time. 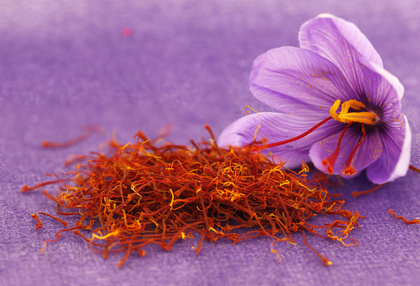 Honeyed and hay-like are other descriptions that perfumers give to saffron, which works especially well in Oriental-type perfumes. Salt’s a flavour. So how can it work, in a perfume…? 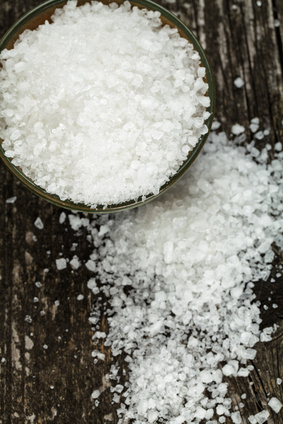 A ‘fantasy’ note of salt can be used to add tang to marine, woody or even gourmand fragrances. 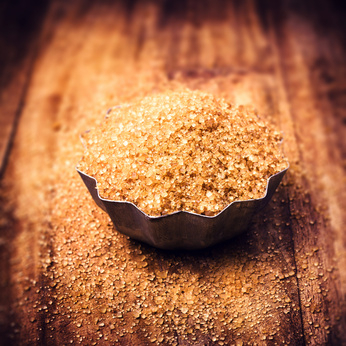 In the same way that a touch of salt brings a caramel alive, saltiness can play against sweet notes like chocolate, praline and cream, as an almost show-stopping contrast. Fragrances with high levels of ambergris (natural or synthetic) can also smell ‘salty’. Ancient Arab perfumers were seduced by sandalwood’s sweet magic long, long ago: in pulverised or sawdust form, it formed the base of solid perfumes and incense. And sandalwood has long key to spiritual traditions in India, too: so soothing, it’s considered an aid to meditation, helping to still a whirring mind. In rituals, sandalwood oil may be applied to the forehead, the temples, or rubbed between the eyebrows. And it’s used as incense and burned on altars, as a way of communicating with the heavens. 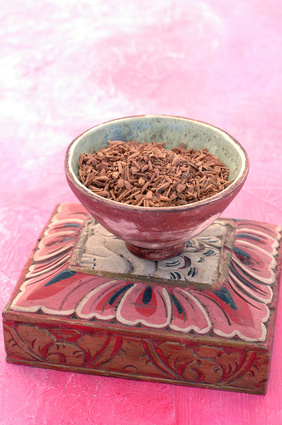 Sandalwood’s creamy sweetness is used in the base of as many as 50% of feminine perfumes. Supremely versatile, it blends exquisitely with cloves, lavender, geranium, jasmine, galbanum, frankincense, black pepper, jasmine and patchouli; it works as a ‘fixative’, tethering other ingredients and keeping them ‘true’, in a composition. But it’s under a bit of a cloud, perfume-wise. So many sandalwood trees have been cut down in India, largely for production of perfume and incense – often illegally harvested, because it’s such a valuable commodity - that it’s become endangered. The good news, however, is that plantations in Australia are now coming on-stream, producing sandalwood oil of high quality – to the relief of ‘noses’. (And conservationists.) And at the same time, a wide range of synthetic sandalwood-like ingredients are now used in place of this at-risk wood, to give that smooth milkiness. 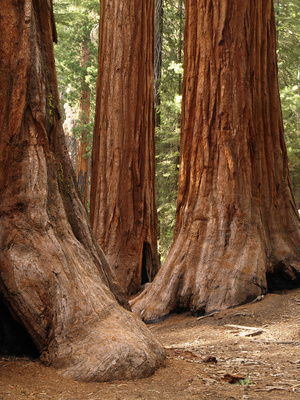 A mighty tree, a mighty base note: this giant redwood member of the cypress family, which grows for thousands of years, is becoming popular in men’s fragrances – and a handful of women’s, for its dry earthiness. Because the Sequoia sempervirens tree is endangered, however – through loss of habit and over-logging – chances are it’s a ‘fantasy’ sequoia. 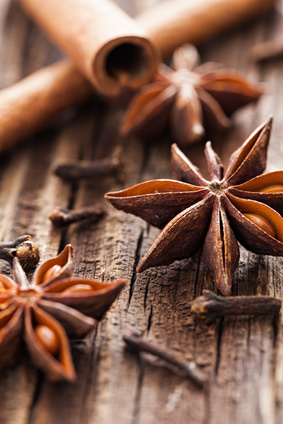 Aniseed, licorice, fennel, tarragon: star anise reminds us of all of these. Illicium verum has to be the most beautiful-looking spice ever: star-shaped, with tiny, pungently-scented seeds. The plant itself has dark green leaves and teeny flowers, followed by the star-shaped seedpods. Sun-dried, they make their way into all sorts of foods – and have been used in Oriental medicine for over 3,000 years, for its stimulating effect on the digestion. 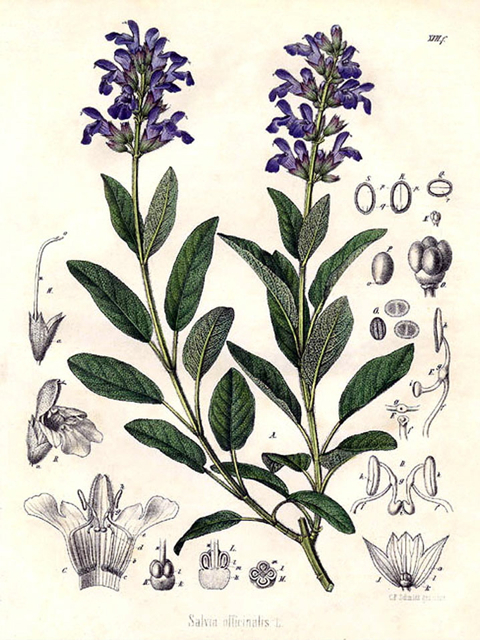 The clear, almost colourless oil is steam-distilled from the fresh or partly-dried pods, and the spiciness of the resulting oil goes especially well in Oriental-style perfumes, working well alongside cardamom, bay, coriander, lavender, neroli, orange, petitgrain, mandarin, cedarwood and rosewood. 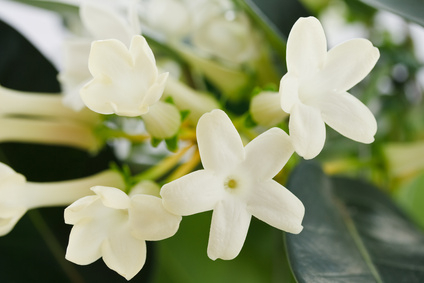 The waxy flowers of this tender twining shrub – also known as Madagascar Jasmine or Creeping Tuberose – are traditionally used in wedding bouquets and headdresses: romantic, sweet, and (yes) a little like tuberose and jasmine. Stephanotis generally appears as part of a bigger bouquet of blowsy, hypnotic white florals. Also known as ‘storax’, both names for benzoin. 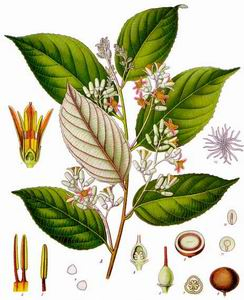 In common with balsam of Peru and balsam of tolu, this is an oil – tapped from a tree (Styrax benzoin, hence the two names), after deliberately damaging the bark. It was first described in the 14th Century; the Arabs called benzoin ‘frankincense of Java’, and it’s had a seriously long tradition of use in pomanders, pot pourri, incense and soaps. (Rather usefully, benzoin multi-tasks as an antiseptic and an inhalant, as well as a stypic, i.e. it actually stops minor wounds bleeding.) Benzoin gives ‘body’ to many perfumes (it’s especially widely-used in orientals) and is sweetly seductive, very reminiscent of vanilla. 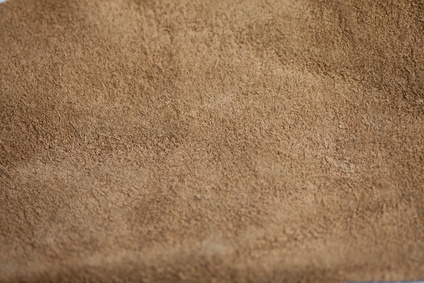 No, not really suede – but perfumers can recreate the suede’s enveloping sensuality, in perfumery using synthetic ingredients. It’s fascinating to us how perfumes – which are invisible – can have a ‘texture’, but the fragrances listed below really do give a sense of that, as they cocoon you with their musky, woody, velvety, leathery qualities. 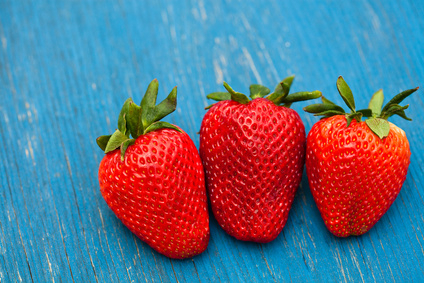 With their sweet and vanilla-y softness, quite a few gourmand fragrances list ‘sugar’ as a note. It’s a ‘fantasy’ note, of course: as perfumer Christine Nagel explains, 'Sugar doesn't exist in perfumery - but sugary facets can be found in synthetic notes called maltol and ethyl maltol'; that sweet and caramel tone is very much used in perfumer, these days. When you're smelling a gourmand scent, then, see if you can make out either a ‘burned sugar’ caramel quality, or a candyfloss, spun-sugar airiness. 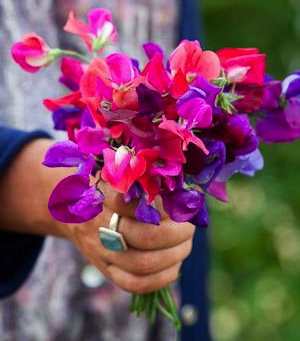 Many a gardener’s favourite flower, the sweet pea: obligingly abundant, so long as you keep picking its long stems day after day. It’s certainly possible to capture the airy sweetness of sweet peas, or Lathyrus odoratus – which naturally smell somewhere between orange blossom and hyacinth, with a hint of rose – through a process of extraction. But the ingredient perfumers weave, mostly into floral fragrances, is generally a synthetic replica. 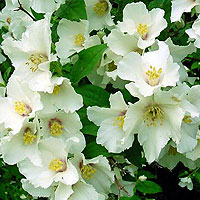 ‘Mock orange blossom’, it’s also known as – or Philadelphus. Oh, and also ‘German jasmine’. A well-known family of garden shrubs, syringe bursts into a froth of white flowers in late spring, filling the air with its jasmine-like sweetness – which is what perfumers capture, often alongside other white florals, but also in chypre creations. A stunner, which deserves to be better known (and more widely-used).